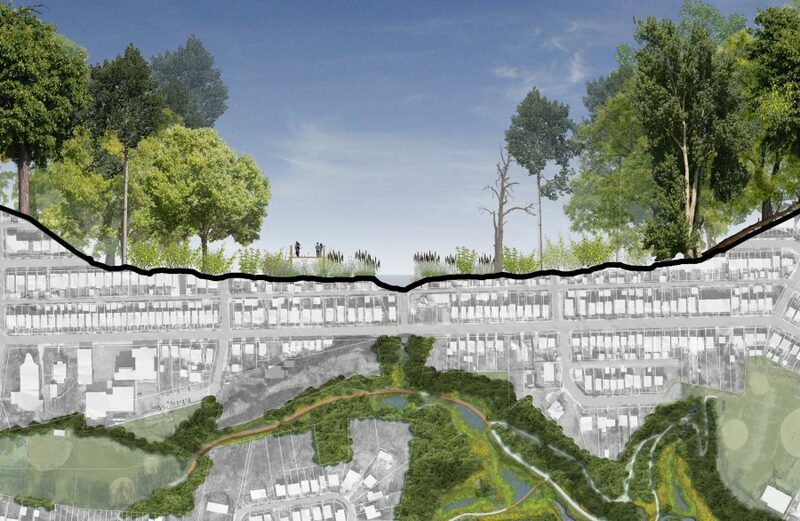 Pashek + MTR is an award-winning landscape architecture and community planning studio committed to improving our environment and the communities we serve. 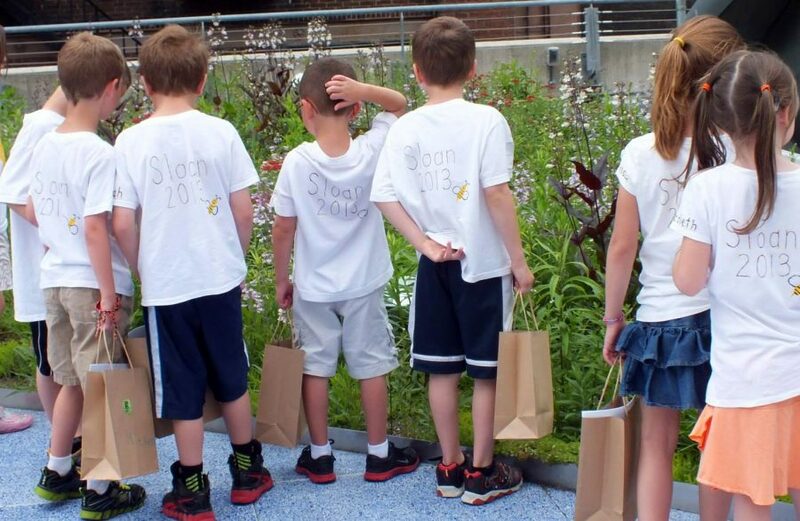 A 2017 merger of Pashek Associates and MTR Landscape Architects joined two highly regarded, established firms based in Pittsburgh, PA.
We present our clients with an expansive skill set that includes play spaces, parks and recreation, community planning, sustainable site design, and public and private gardens. We are a small business and a woman-owned business. Our clients can expect a collaborative approach based on communication, respect, knowledge and creativity. We listen attentively and follow through conscientiously to create exceptional places. We have a reputation for responsiveness and client service. We use a unique facilitation process that helps build consensus and engage stakeholders. 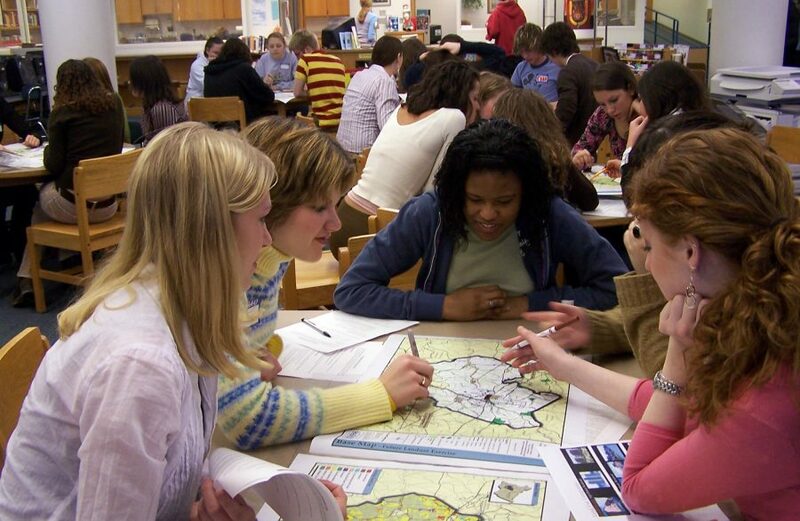 Our Implementable Comprehensive Planning process shifts the emphasis from data gathering to public engagement, developing practical solutions for real community issues. Our practice is built on respect for our clients, for the communities in which we work, for the natural and built environment, and for the people who use the spaces we plan and design. We strive to create positive change through our work. We apply principles of sustainability, resilience, equity, and wellness in all that we do. Our deep commitment to improving the world around us enables us to create exceptional places that connect people with the natural world and with each other. Every project is different and requires us to understand the history, context, environment, and people involved. We draw on decades of experience to provide our clients with expert advice. With strategic thinking and a team of talented professionals, we provide our clients with the tools needed to achieve their vision. We tailor the specific steps of the design process to each client’s needs. We push ourselves to explore all options and learn new techniques and technologies in order to cultivate creative design solutions. We use our graphics toolbox to help our clients envision positive change. Design – Studies show that contact with natural environments measurably improves people’s health and well-being. Our approach is human-centered, connecting people with nature and with each other. 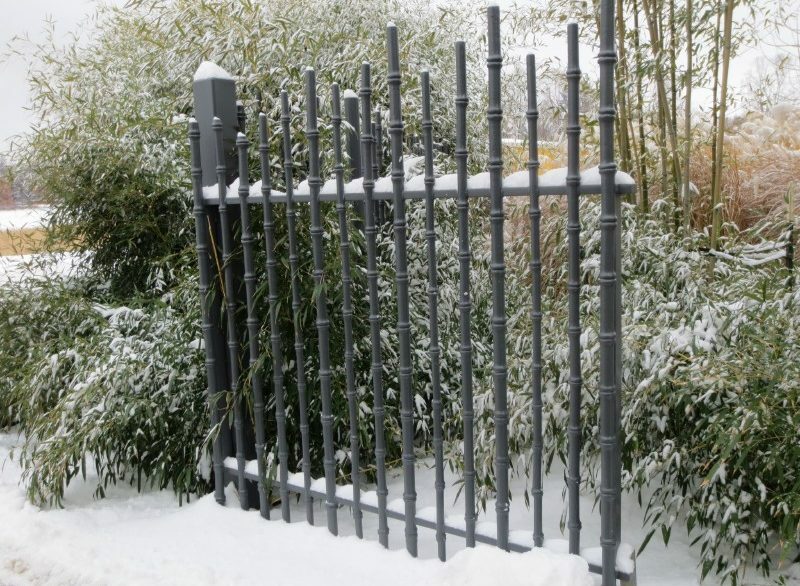 Through elements such as native plantings, natural materials, and artful rainwater design, we create beautiful outdoor spaces that promote wellness and improve the environment. Experience – Our years of experience successfully implementing sustainable site design strategies helps us choose the best solutions for each project. 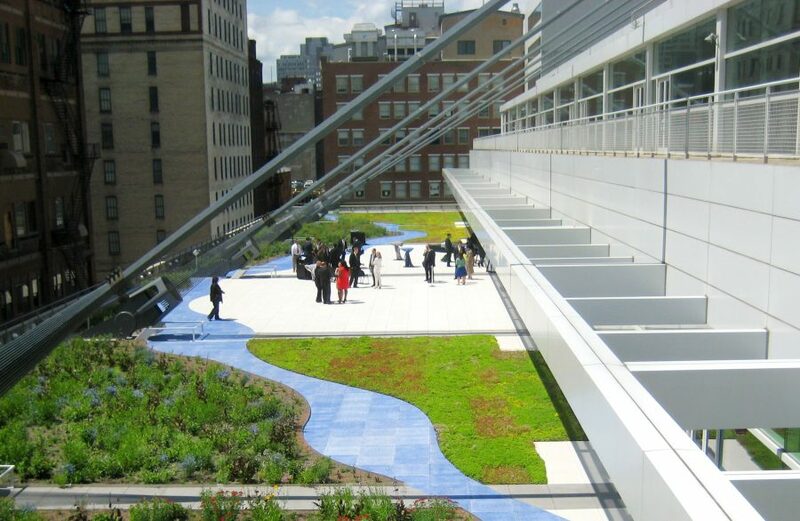 We offer particular expertise in the design of rain gardens, green roofs, porous paving, native plants and habitat gardens, nature based play, and bicycle and pedestrian transportation. We approach each project with low-impact solutions in mind, such as preserving existing trees and using sustainably sourced materials. Innovation – Our staff stays up to date with new technologies to assist clients with meeting or exceeding regulatory requirements, achieving green building certification, and demonstrating environmental best practices. Our staff have sustainable design credentials including LEED Accredited Professional, LEED Green Associate, and SITES Accredited Professionals. Practice – We practice what we preach. We have taken steps to reduce the environmental impact of our office and have achieved top honors in the Pittsburgh Green Workplace Challenge. Implementing projects such as our office green roof, our fleet of shared office bikes, office energy efficiency projects, and ZIP Gold Certification for waste reduction, have given us hands on experience with some of the sustainable site design techniques we offer our clients. Outreach – Our staff give back to our community with volunteer work that ranges from picking up trash, planting trees, and constructing trails to serving on the boards of non-profit and municipal conservation organizations. 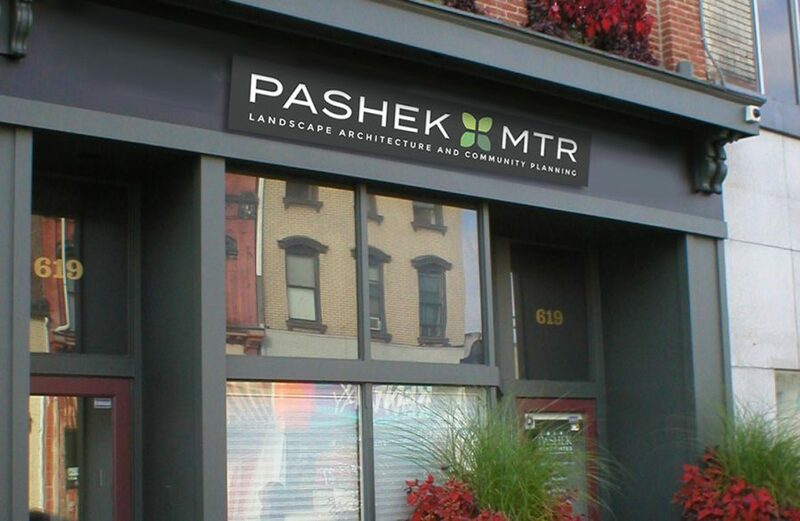 Pashek + MTR presents our clients with an expansive skill set and expertise in all phases of project development, from master planning to fundraising and construction documentation. Our network of professional contacts allows us to custom build a team of experts to suit each specific project.